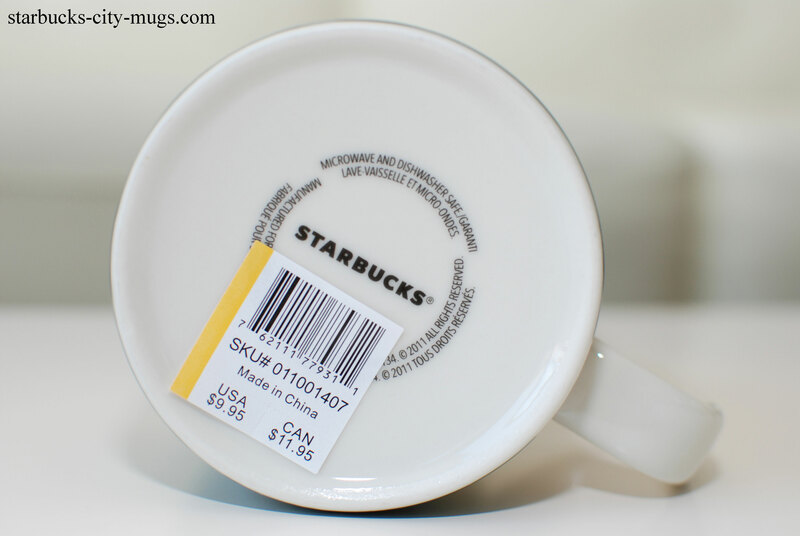 My friend went to Canada suddenly and so I asked her to buy me a mug from there. Just so so thoughtful, she brought me back a pair saying that she likes things to come in a pair! Perfect with my feng shui! 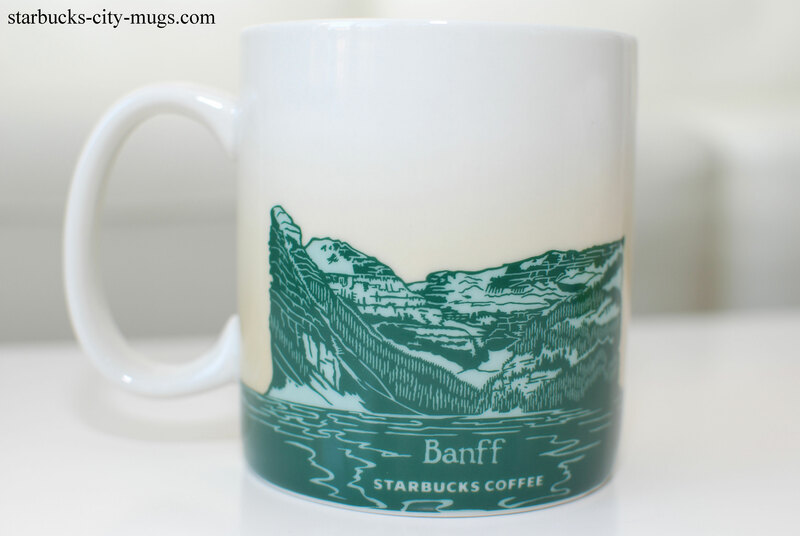 I didn’t even know there was a Banff mug! 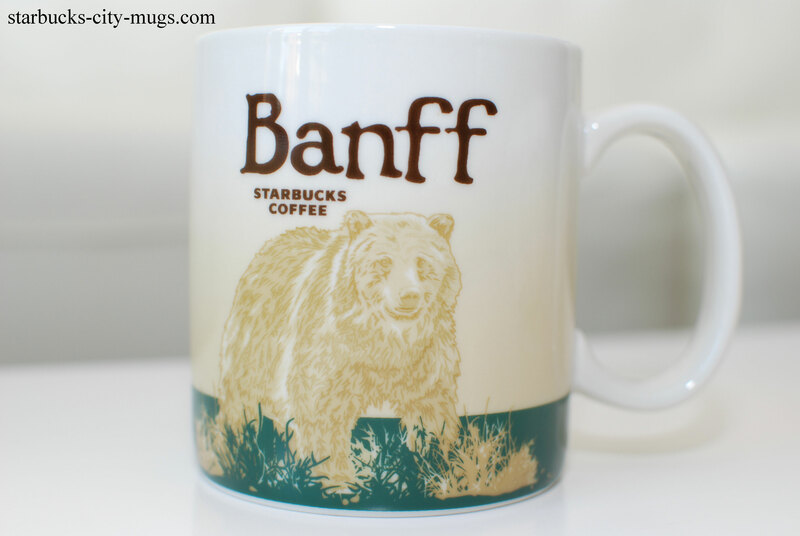 I was asking for Calgary and instead, received this nice surprise mug! 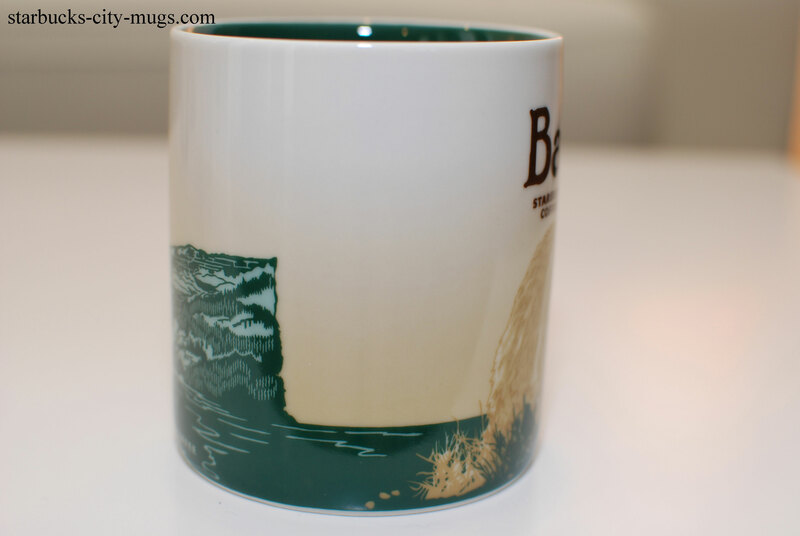 Now I just need 2 more mugs and I will have my complete CANADA collection! !